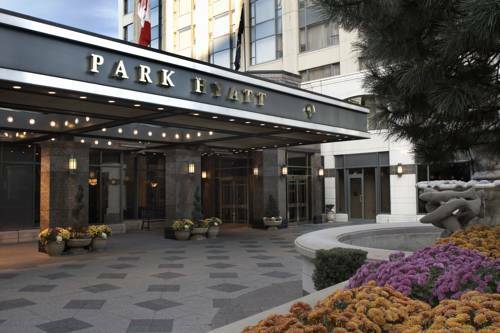 Park Hyatt Toronto Yorkville is perfectly situated in the heart of Yorkville, surrounded by over 700 upscale shops, exclusive restaurants and unique galleries. 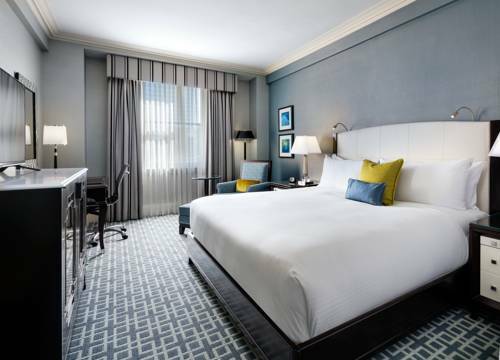 With its state-of-the-art conveniences and close proximity to the financial district, this luxury hotel is an ideal choice for both business and leisure travelers. Relax in our award-winning Stillwater Spa or legendary Roof Lounge, and enjoy our many complimentary amenities, from car service to high speed Internet. 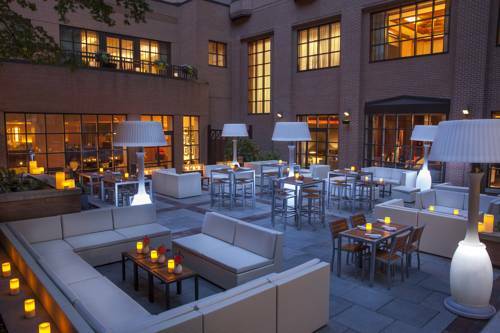 The Hazelton Hotel is the most spacious, luxurious and technologically advanced room in the city. A tranquil spa complete with state of the art fitness equipment and a lap pool, is beautifully decorated to compliment the unique colours and building materials used throughout the hotel. A unique private screening room and latest restaurant by Mark McEwan called the ONE ensures our guest an extraordinary experience. Located in the heart of Yorkville on the corner of Hazelton and Yorkville avenues, the epicenter of the upscale neighbourhood that is home to Canada's most exclusive shops and within walking distance to wonderful museums and art galleries. 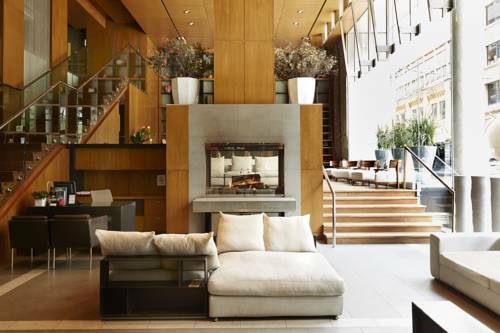 The Sutton Place Hotel is a proud recipient of the Meetings and Conventions Gold Key Award and is a member of Conde Nast Traveler Magazine's exclusive Gold List. 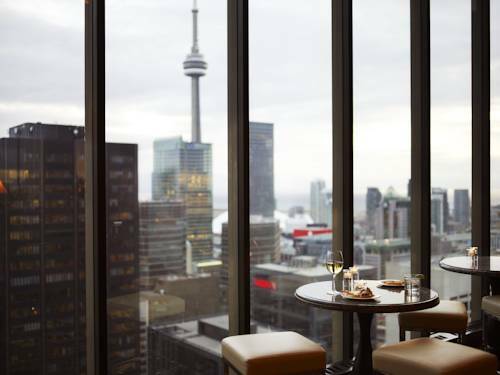 Centrally located just minutes from Toronto's Bay Street business district, the fashionable boutiques of Yorkville and world-class arts and entertainment venues, The Sutton Place Hotel is an elegant, CAA/AAA four-diamond property focused on the personal needs and comforts of our guests. 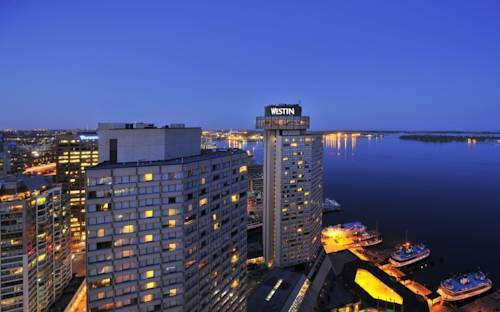 The hotel offers luxurious European-style accommodations featuring a fully-equipped health club, indoor swimming pool with sundeck, concierge services, business centre, indoor parking, gift shop, beauty salon and room service. Our 294 elegantly appointed guest rooms and suites include nightly turndown service, in-room safe, mini bar, coffee maker, bathrobe, hairdryer, iron and ironing board and complimentary shoeshine. Some rooms also offer wireless internet access (specific equipment required on your computer). For the discerning palate, Accents Restaurant & Bar offers guests an exceptional dining experience in an atmosphere of casual elegance.